Get Your Gideon Boots Nairobi!!! Richie Spice is Coming! Get Your Gideon Boots Nairobi!!! Richie Spice is Coming! Home Entertainment Get Your Gideon Boots Nairobi!!! Richie Spice is Coming! If you are asking yourself how you would spend your February, month of love in style then this surely a date to mark in your calendar. 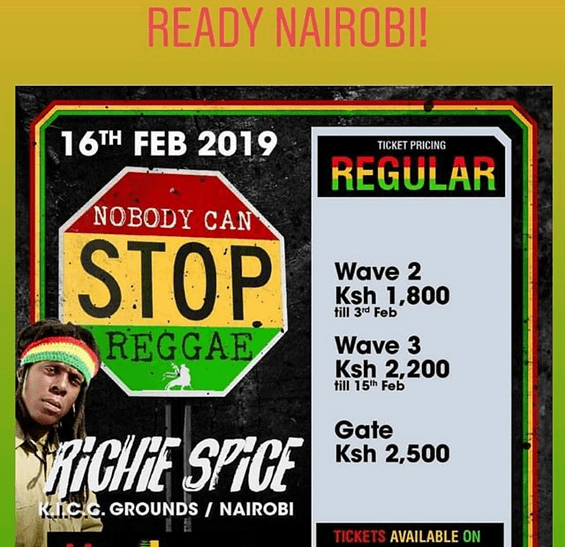 Reggae sensation Richie Spice will be performing in Nairobi on the 16th of February and this is a show for the reggae lovers. Just recently, Tarrus Riley performed in Nairobi grounds, a show that brought reggae lovers together to see the Jamaican artiste. Well, Kenyan seem to love performances of artiste’s coming from other countries compared to the turn up that people show when it comes to Kenyan concerts. 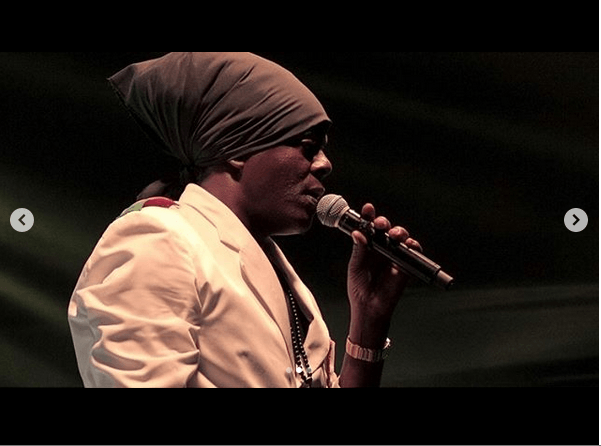 Richie Spice will be performing at the Kenyatta International Conference Center commonly referred to as KICC from 6:00pm till dawn. The Ghetto girl hit maker could nit hide his excitement about coming to Nairobi to perform. Kenyans have welcomed him to Nairobi. 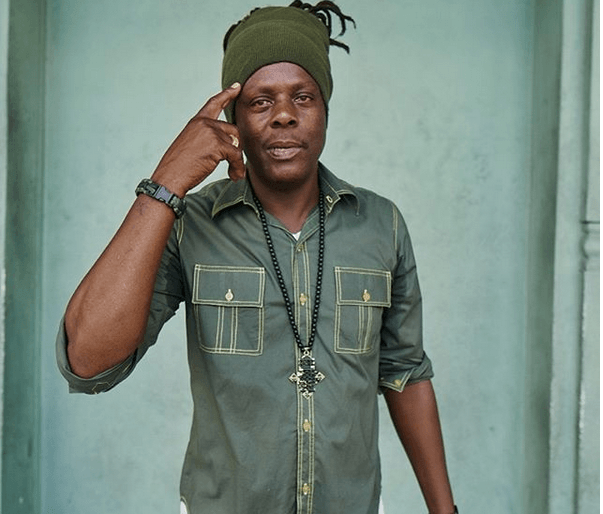 Kelvas: …Nuh live me live me give me another chance. The Jaguar – Iyanya Feud Continues…You Wont Believe What Jaguar Did!